We have seen our oil consumption reduced by nearly 50%. 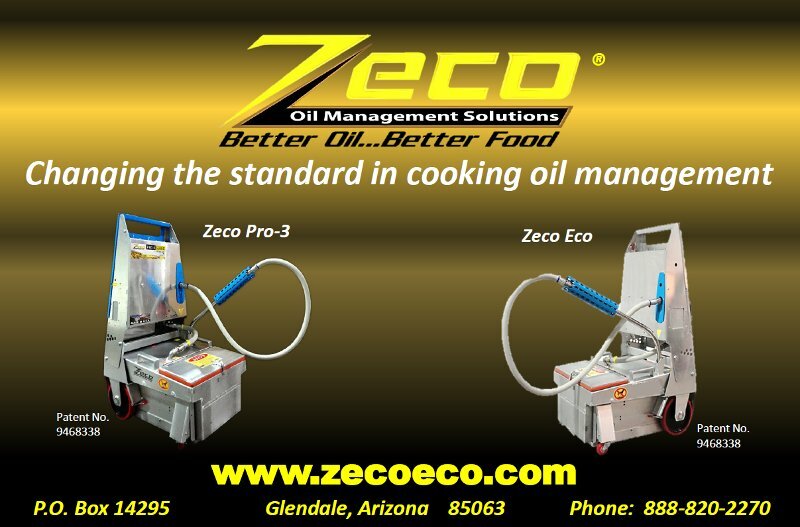 We are extremely satisfied with the performance and results and would highly recommend the Zeco Pro Series for your total oil management solution. 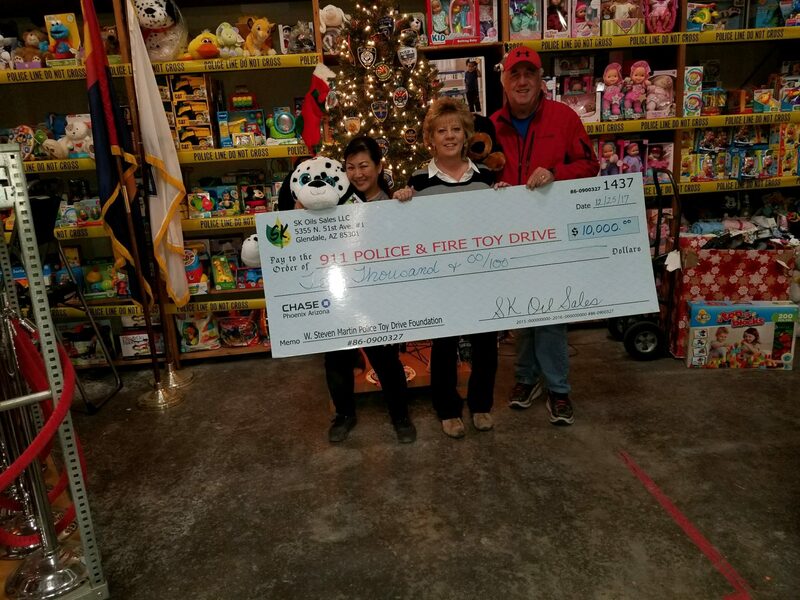 In less than an hour, they had the system in place, requiring, no electric, no pipes, no hoses. 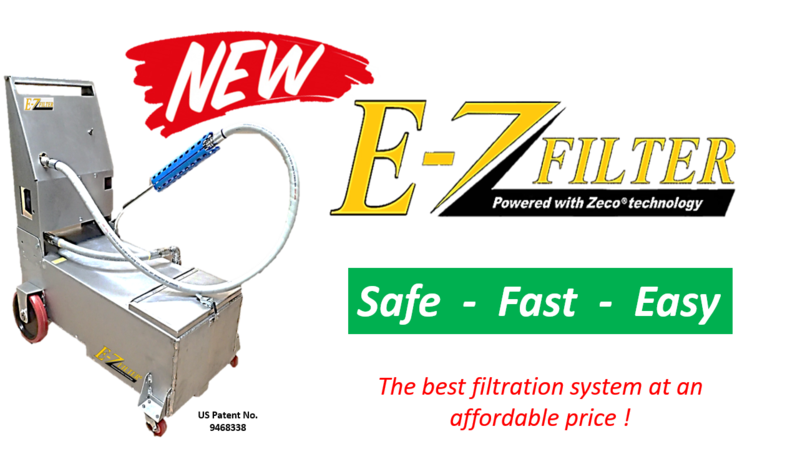 We are very satisfied and recommend S K Oil Sales for your oil management needs. 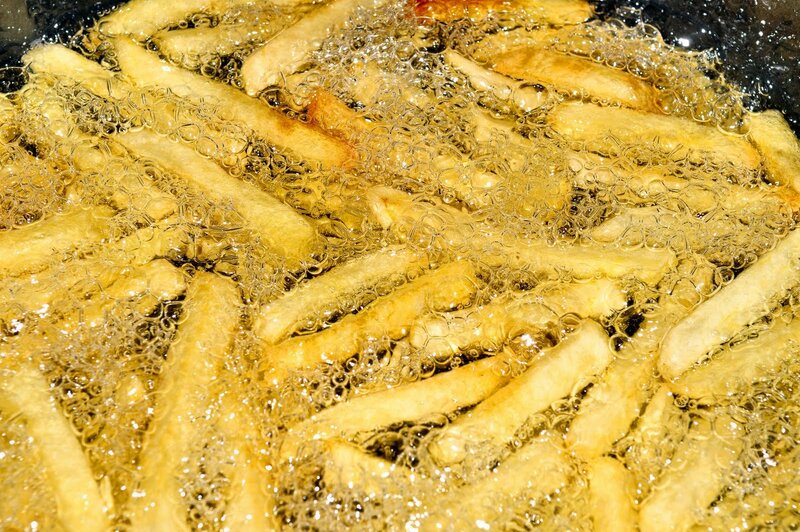 Zeco was built & designed with the help of restaurant owners who did large amounts of deep frying and used significant amounts of fryer oil. 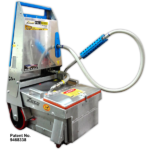 After 2 years of refinement, the first Zeco machine was tested in Arizona in 2010 and is still in use today. 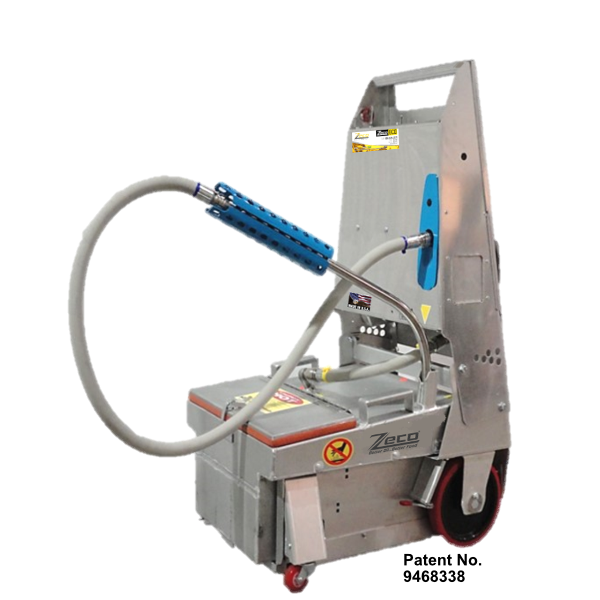 All refinements since then have been made with the input from restaurant employees and owners who uses the Zeco machines making the Zeco what it is today. 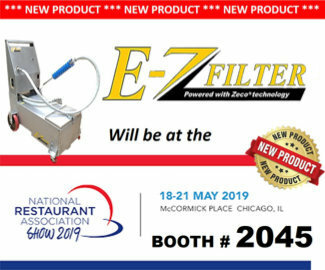 Unlike other filtration machines, the Zeco is the only stand alone filtration machine that uses a patented quick change pad pan filter system, featuring the positive seal filtration technology that has revolutionized the restaurant and hospitality industry.